Following in the footsteps of President Obama’s Pollinator Research Action Plan, several states have proposed bills to study why bees are dying off in such alarming numbers. But no state has taken direct action to curb the use of neonicotinoids (a class of pesticides that has been linked to the die off) — until now! Last month Connecticut became the first state in the nation to restrict the use of neonicotinoids (neonics) when the legislature unanimously passed An Act Concerning Pollinator Health. Maryland followed quickly on Connecticut’s heels, passing a similar bill that restricts their sale and bans their use by consumers. We applaud Connecticut and Maryland for passing this landmark legislation, and hope other states will model their own legislation after these pollinator-friendly laws. Across the nation, bee populations are declining at a precipitous rate, leading concerned citizens to call for a limit or ban on the use of neonics, a type of widely used pesticide that is absorbed into plant tissues. As discussed in a previous blog post, neonics are one factor contributing to the alarming decline in pollinator numbers. At present, the U.S. Environmental Protection Agency classifies neonics as a general-use pesticide, meaning they can be sold without restriction, purchased at retail outlets, and used by the general public. Connecticut and Maryland’s new legislation changes this. Connecticut’s new law embraces a multifaceted approach to protect pollinators, restricting both who may use neonics and what plants they may be used on. The law restricts the use of neonics and any other pesticide that will kill at least 50 percent of a bee population when administered at a certain dose. Such “restricted” pesticides can now only be applied by or under the supervision of a certified pesticide applicator. Further, neonics cannot be applied to any plant with blossoms, unless that plant is in a greenhouse and will be safe for pollinators when purchased and planted – and they can’t be applied to to basswood or linden trees at all, as both are favorites of honey bees. In addition, the law requires state agencies to develop best practices for minimizing dust from seeds treated with neonics – and to mitigate the effects of application. Maryland’s new Pollinator Protection Act also changes where neonics can be sold and who can buy them by prohibiting their sale at general retail stores. Neonics can now only be sold in certain locations authorized to sell this class of pesticide, and only purchased and used by those who have been trained and certified to do so. Restricting the use or sale of neonics isn’t the only way to limit their ill effects. Ontario, for example, is striving to reduce the acreage of crops grown with neonic-treated seeds 80 percent by 2017. To meet this ambitious goal, farmers there must plant half of their land with seeds free of neonics. As Ontario has more than 8.5 million acres of cropland, pollinators will now have more than four million acres of neonic-fee crops to sustain them. Private companies have also started to take action to become more pollinator friendly by clearly labelling plants treated with neonics and reducing their use. BJ’s Wholesale Club, Lowes, and Home Depot have all made commitments to pollinator health. They are requiring their vendors to stop using neonics or to clearly label products containing or treated with neonics. Most recently, Ortho, associated with Miracle-Gro, announced its decision to stop using the pesticide completely. Other New England states have taken action to protect pollinators. 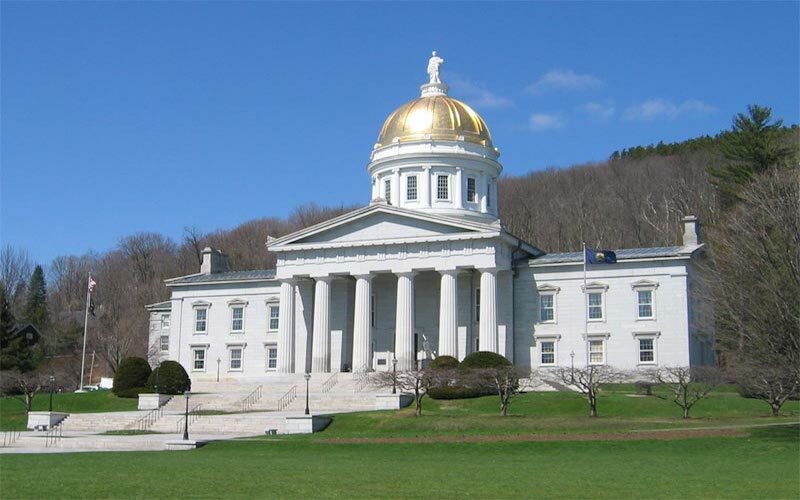 Vermont recently passed legislation establishing a Pollinator Protection Committee. Rhode Island’s legislative session recently came to a close, leaving Bill S. 2798, which would also limit the application of neonics, pending. In Massachusetts, Bill H. 4187, which is pending, would restrict the sale, purchase, and use of neonics while establishing labelling requirements. CLF urges all New England states to follow the lead of Connecticut and Maryland and take action to not only investigate pollinator decline, but take direct action to limit the use of neonics. There’s still time to make your voice heard for pollinators in Massachusetts. The legislative session hasn’t ended yet, which means Bill H. 4187 could still pass. Please contact the House Committee on Ways and Means to voice your support for this bill.